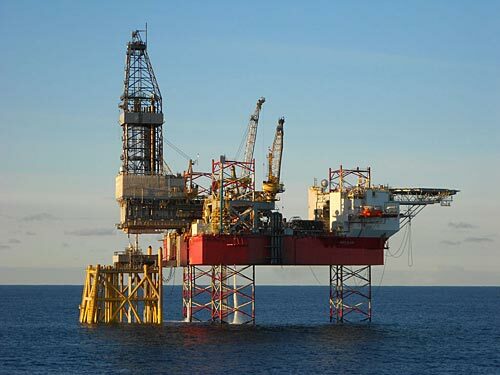 North Atlantic Drilling Ltd a majority owned subsidiary of Seadrill Limited, has secured 10-year contract awards for the jack-ups West Elara and West Linus with ConocoPhillips Skandinavia AS for work in the Greater Ekofisk Area. The total additional backlog for the new contract awards is estimated at USD 1.4 billion excluding performance bonuses. As part of the agreement, the company has agreed to a dayrate adjustment on the existing West Linus contract effective from April 2017, resulting in a USD 58 million reduction in current backlog. The new West Elara contract which is expected to commence in October 2017 includes a period of fixed dayrates until March 2020 and contributes approximately USD 160 million of contract backlog. A market indexed rate is applicable thereafter until October 2027 which the company believes will contribute an estimated USD 530 million of contract backlog. The contract on West Linus has been extended from May 2019 until the end of 2028 at a market indexed dayrate, which the company believes will contribute an estimated USD 706 million of contract backlog. The backlog estimate indicated for the market indexed rate period for each rig is based on the third party dayrate assumptions presented in the Seadrill Limited release dated January 31, 2017 and includes an agreed percentage discount. The estimates are subject to changes based on market conditions. 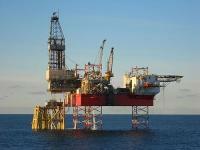 The awards are subject to ConocoPhillips receiving partner approvals for the contracts.